From sharing margaritas in an infinity pool to immersing in local culture to getting your spa on these three girlfriend getaways are designed for you and your best friends. Unwind, catch up, and celebrate girl power in this set of superb destinations from Mexico to Arizona. 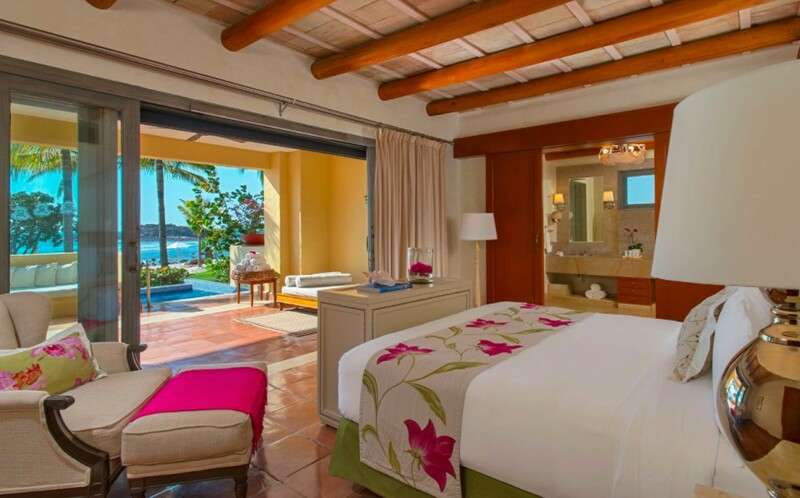 The beauty of this 120-room St. Regis Mexican resort is in its idyllic locale and the totally girl-time activities. Sprawled out over 1,500 acres along the Riviera Nayarit, the hotel is steps from the water and within driving distance from Puerto Vallarta’s colonial streets with its fun restaurants and clubs. 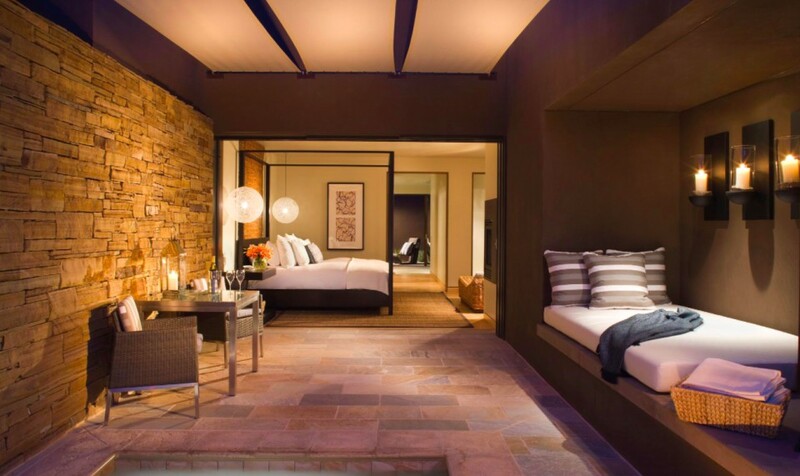 Outdoor showers, sun beds, and spacious terraces are standard with every guest room, while the residential-style Suite Sueños, recently enjoyed by actress Kristin Chenoweth and her girl-crew, boasts a private pool and a state-of-the-art kitchen—ideal for hosting intimate gatherings. And though it’s unlikely you’ll want for much, St. Regis Butler Service is readily available. 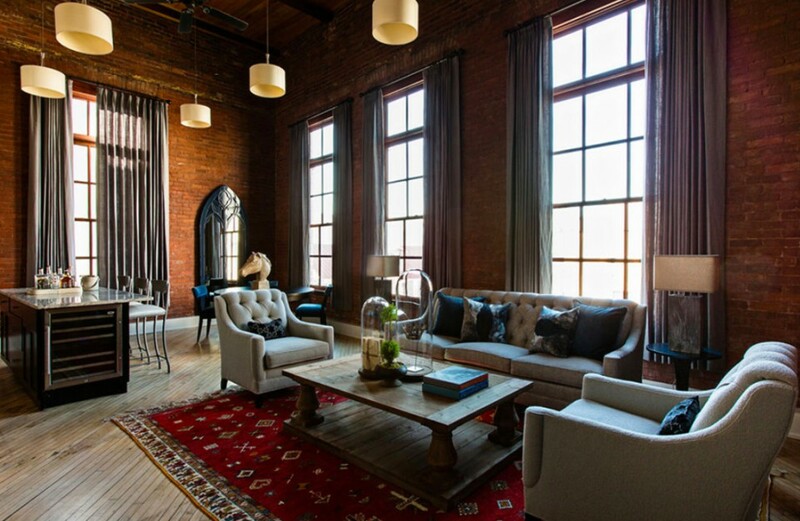 In recent years Charleston has gathered buzz for its food scene and the influx of design hotels. The conveniently located The Restoration makes for the perfect spot to call basecamp while you explore this epicenter of the New South. 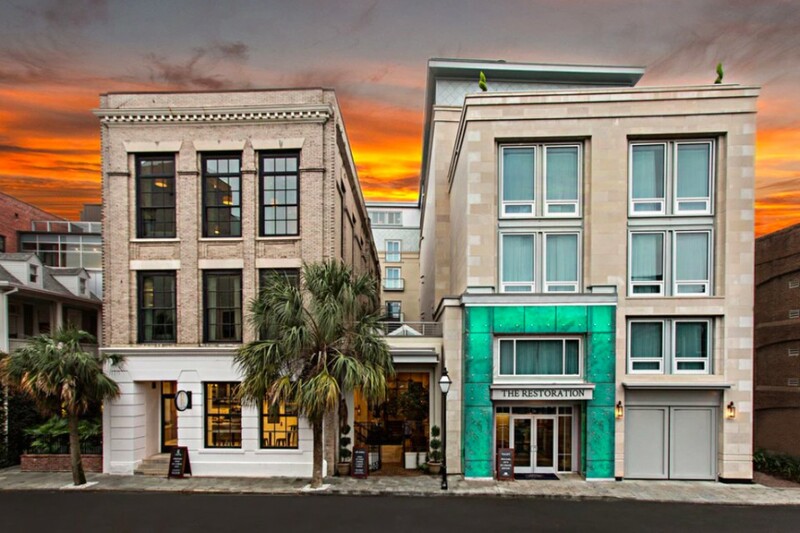 Comprised of five different buildings (one of which dates back to 1822) The Restoration is an upscale boutique that boasts classic Southern design with clean, modern touches. Some of the hotel perks here include coffee from Toby’s Estate, organic facials at The Amethyst Spa, a complimentary bike share program and access to the lively rooftop. 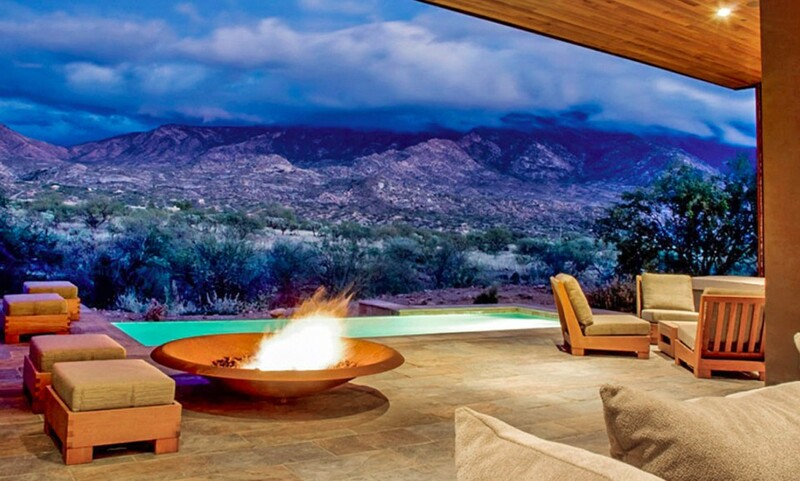 A one-stop shop for all things wellness, Miraval Arizona is tucked in the foothills of the Santa Catalina Mountains. The resort’s rugged, cacti-dotted surroundings are the backdrop for a host of activities, including horseback riding, hiking, and botany-focused tours. Meanwhile, the spa comes with its own army of healers, wellness practitioners, and massage therapists. 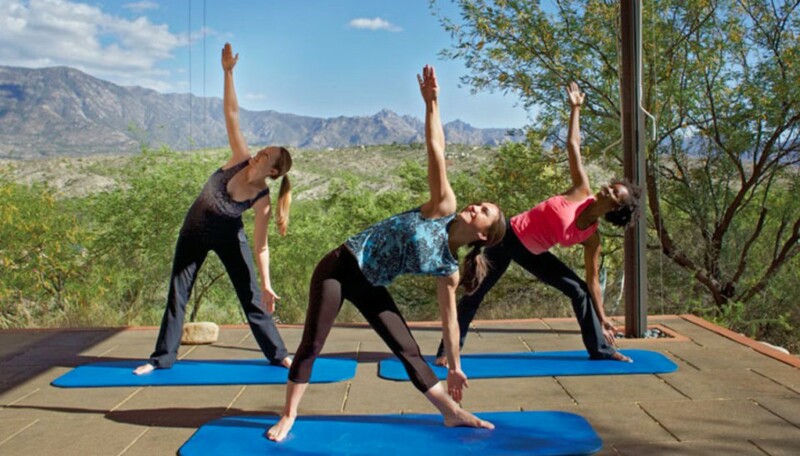 All programs are fully customizable, offering guests the option to pick and choose the components of an ideal day, which could include meditation and reiki in the morning, aerial yoga in the afternoon, and a hot stone massage in a temperature-controlled outdoor tent to round-out the day.